“Herbalist” is a plant geo-tagging app that utilizes VR to accurately record data and provide a customized user experience. 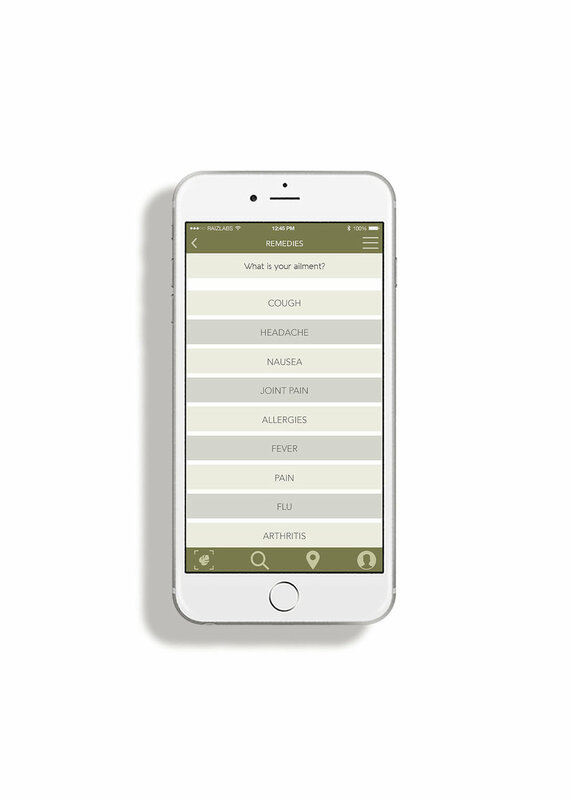 The app is designed for those who go into nature to collect plants and herbs to use for food and remedies. It can be hard to differentiate between plant types, health, and edibility when one is out in the field. 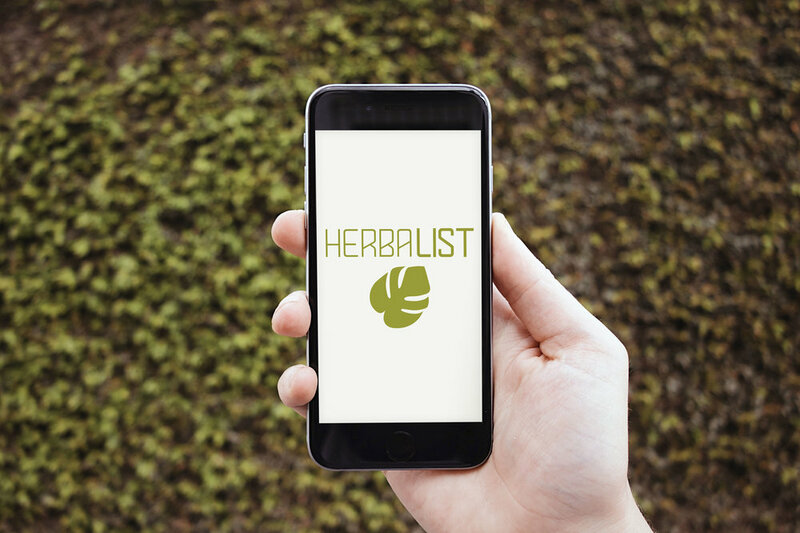 Herbalist’s aim is to solve that problem, while offering additional information and suggestions. 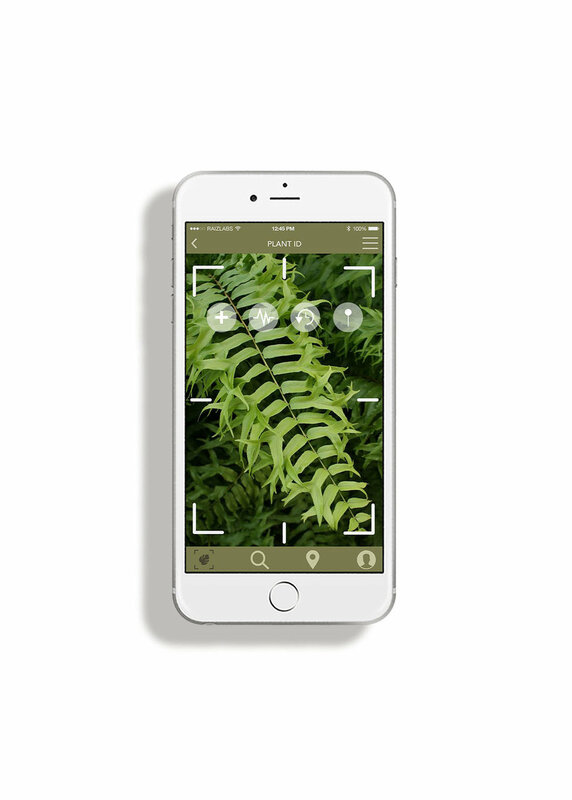 The app launches directly into the Plant ID screen which enables users to hold their phone over a plant and receive information specific to it. From there, users can choose which available information to view. 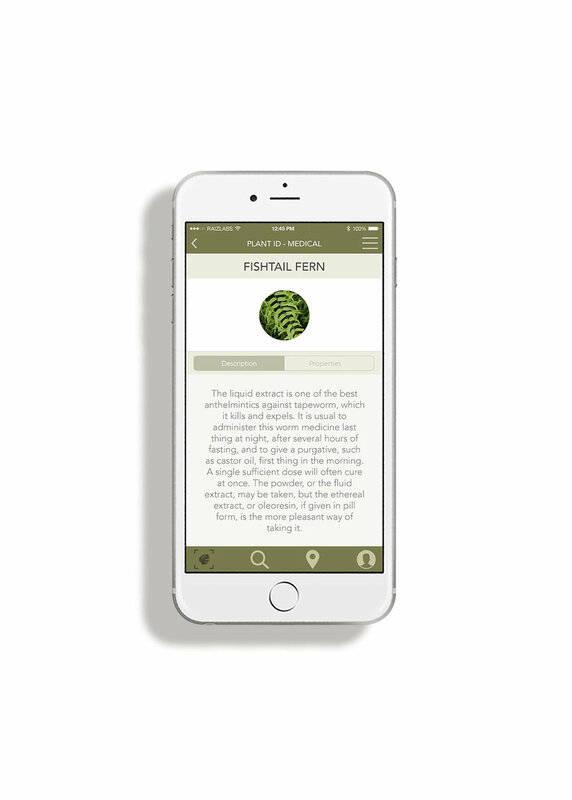 Additionally, they can pin the locations of found plants for other app users to find, and view in real time pins dropped by other users. The user interface is designed to be simple enough for anyone to use. An emphasis is put on the simplistic layout to achieve this. The typography used is thin and geometric to further demonstrate the merging of nature with digital technology. The chosen colour palette is muted, and reminiscent of natural surroundings to keep the focus on content.